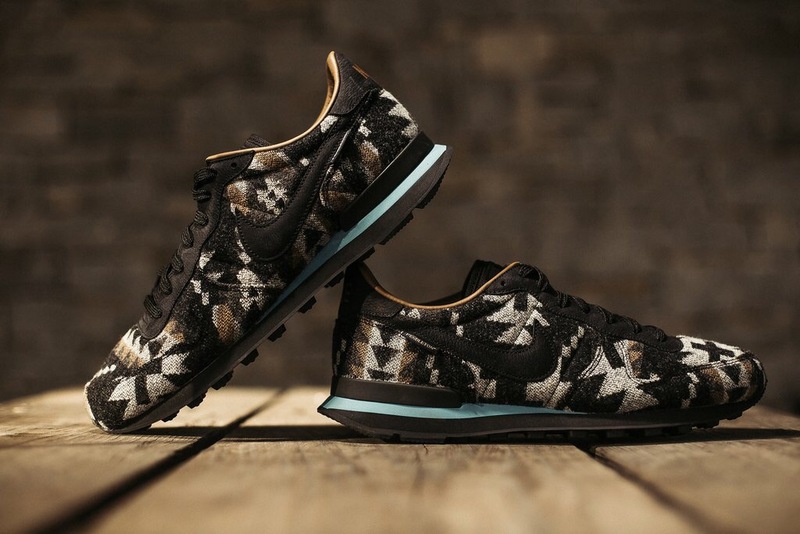 The largest difference between the Internationalist and its aforementioned counterparts is that it features an all-over coating of the noteworthy pattern. 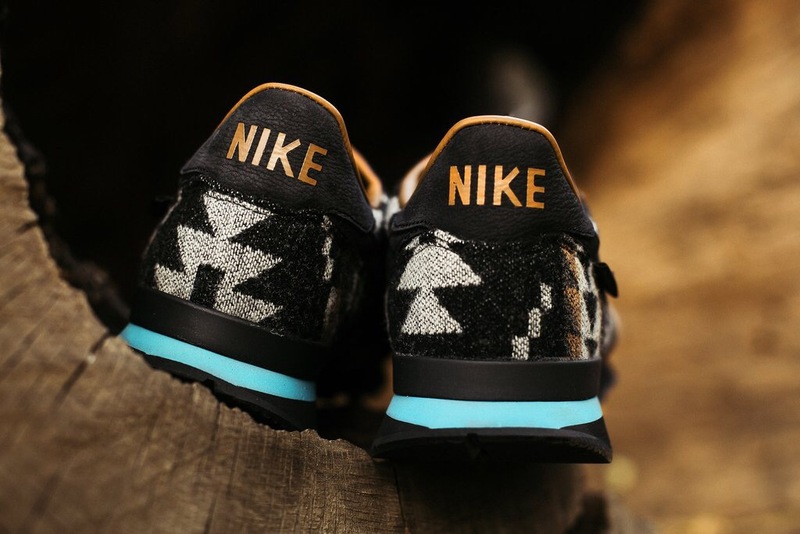 What’s more, stylish eyestays in black match Swoosh branding at the paneling. 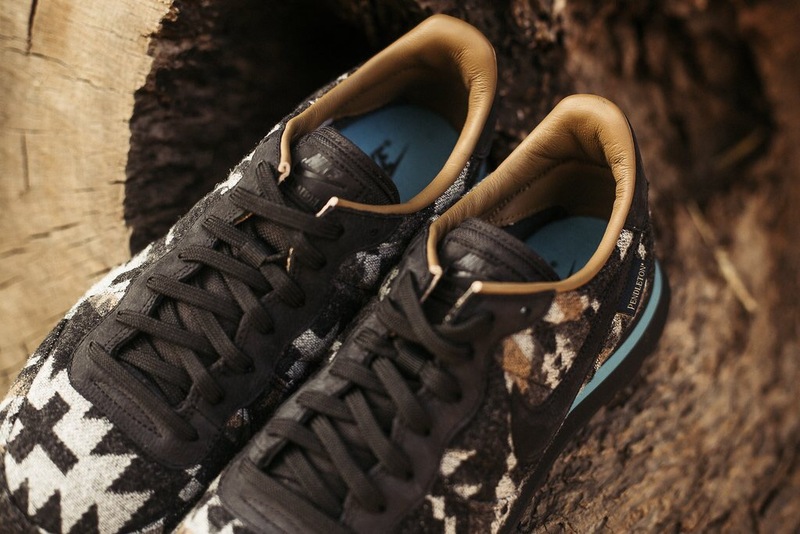 And where Stratus Blue marks Nike Air branding on the Air Max models, here it stands as a part of the reinforcements above a black sole unit. 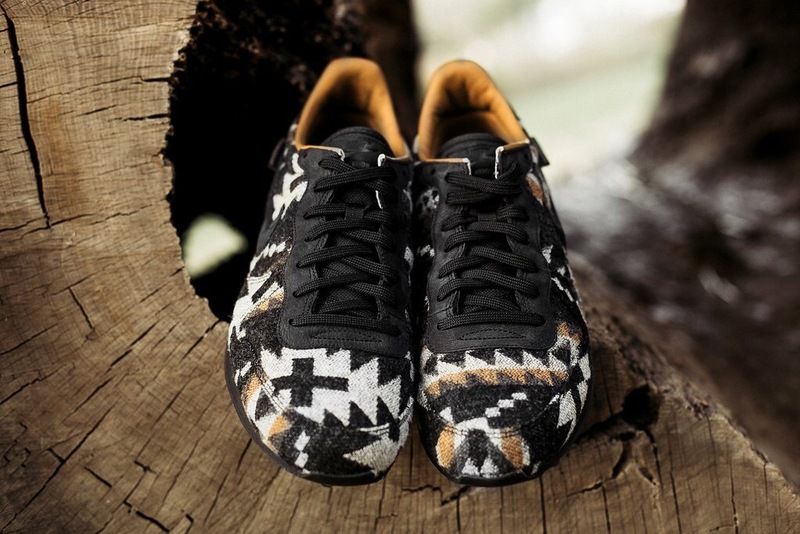 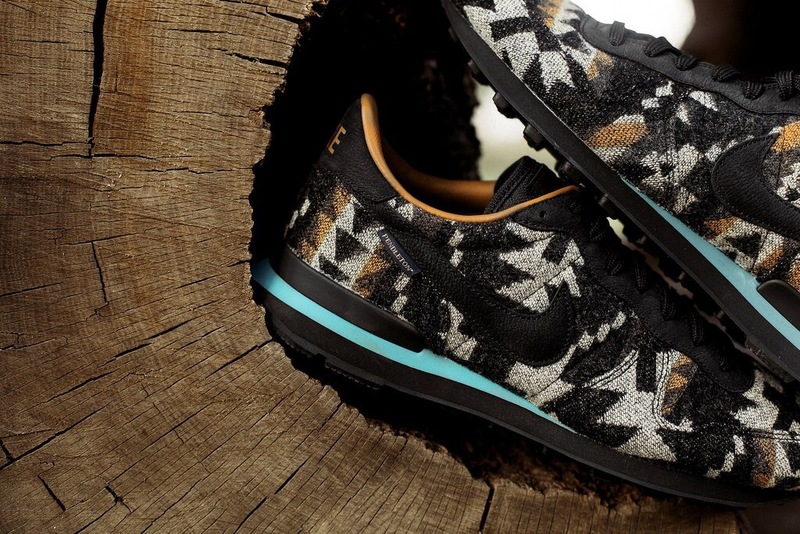 Give the Pendleton x Nike Internationalist a look below and expect the release on November 9 for $140 at Oneness.